Preetham is the only son of millionaire Suryakanth and is very impulsive. Preetham searches for excitement in everything he does and gets bored too easily, even in relationships. Ok Movie. 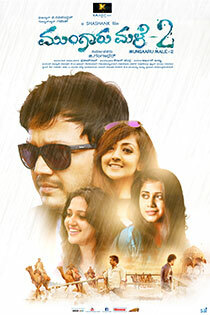 Not as good as Mungaru Male. Please upload kirik party movie! Why am I watching this crap! !